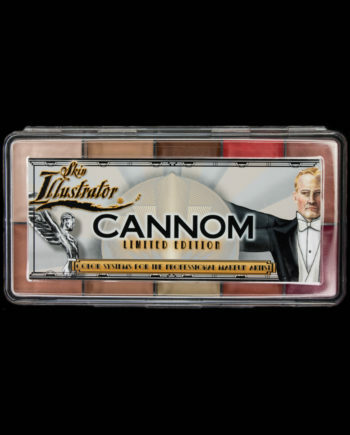 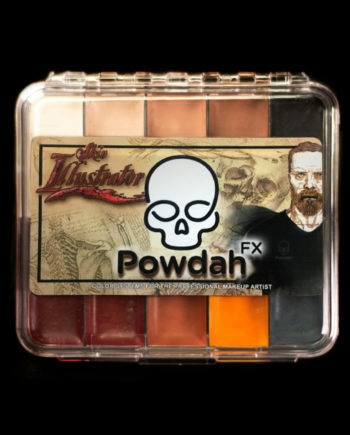 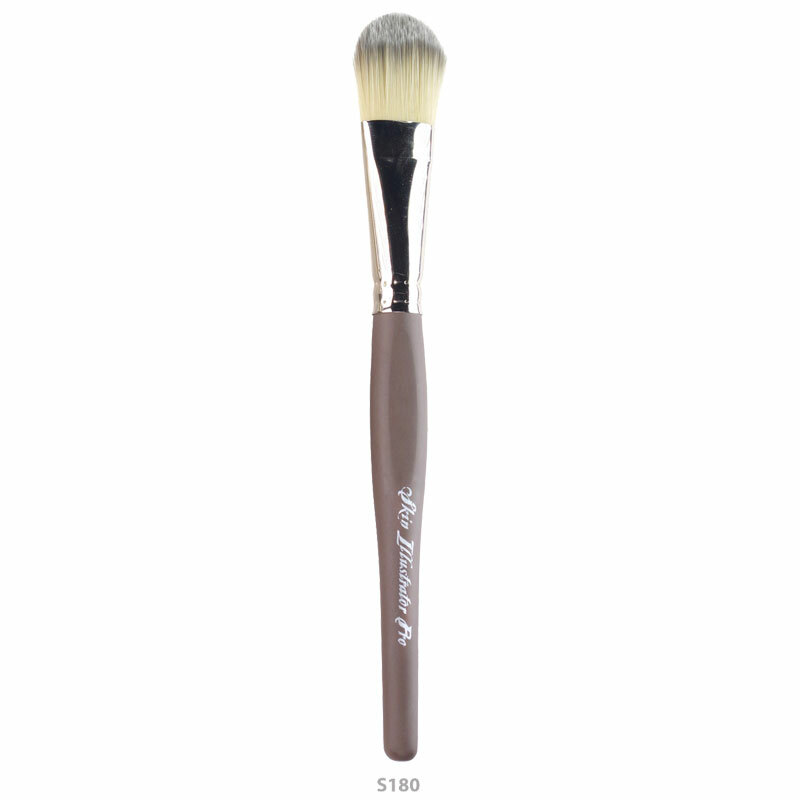 Introducing Skin Illustrator Pro Brushes for all your makeup, FX and beauty needs! 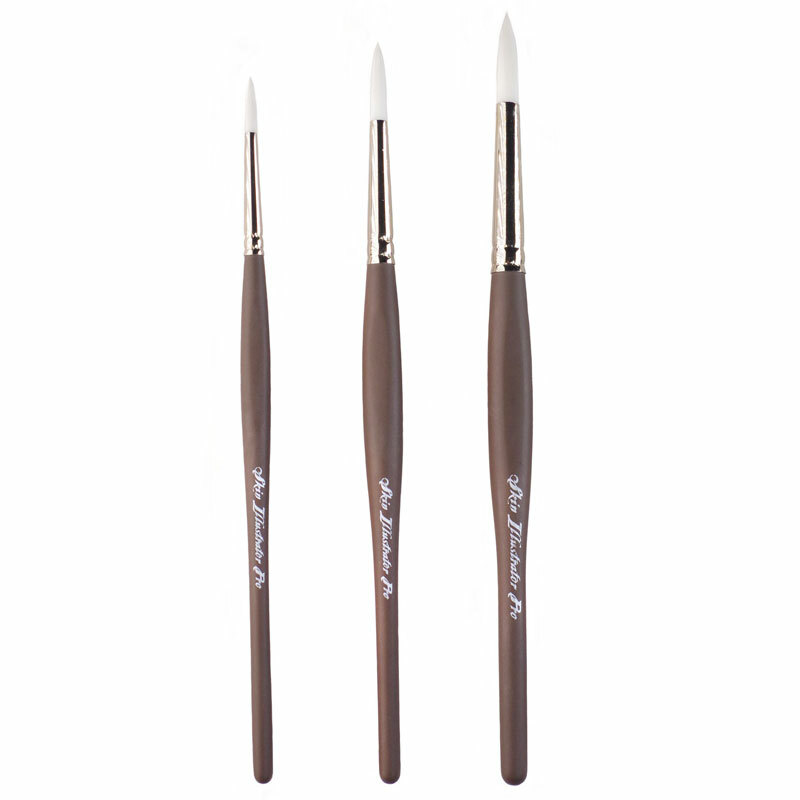 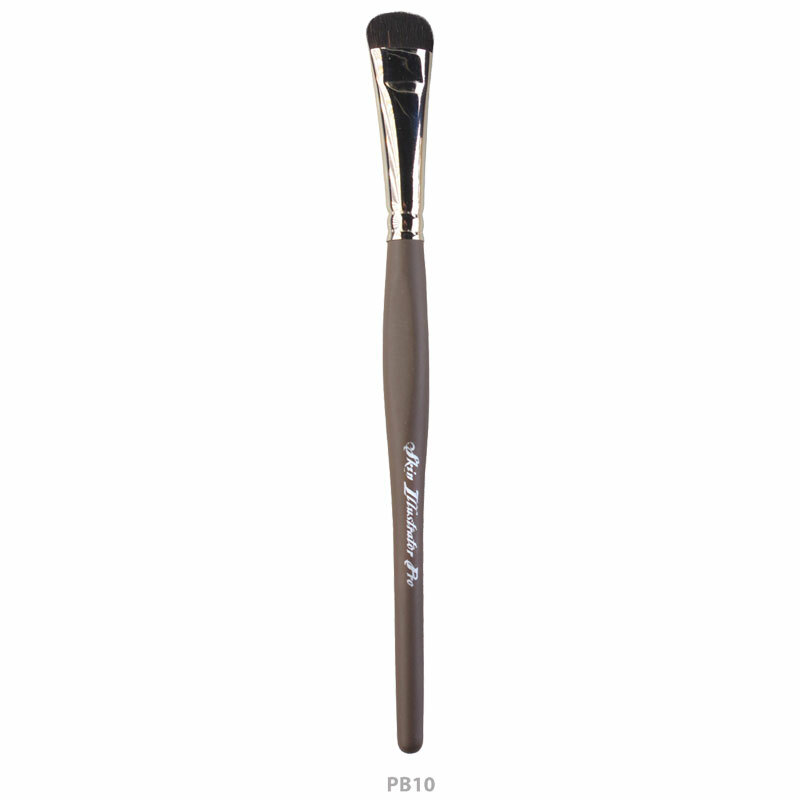 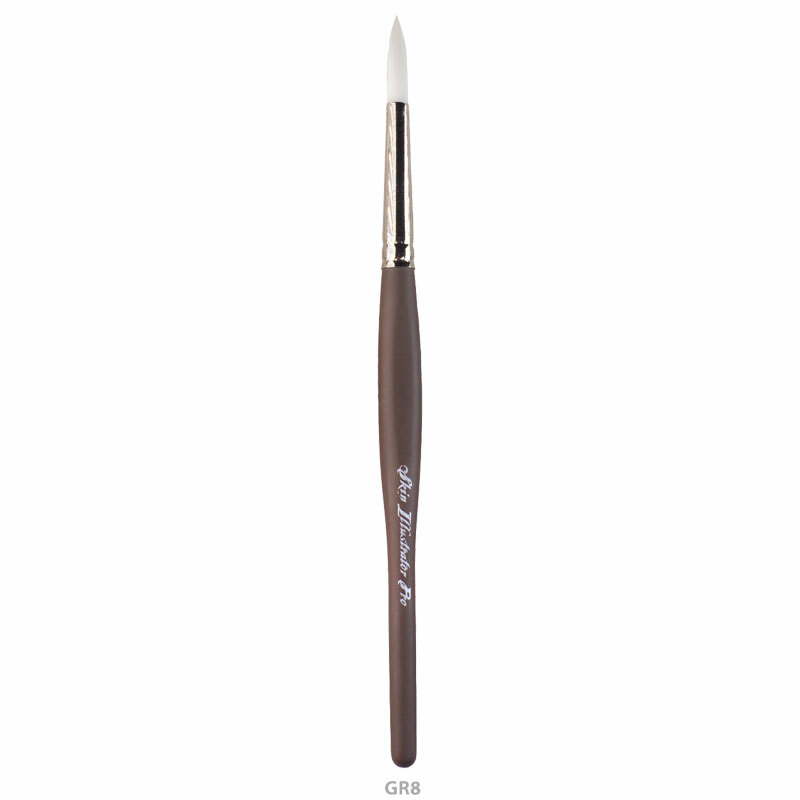 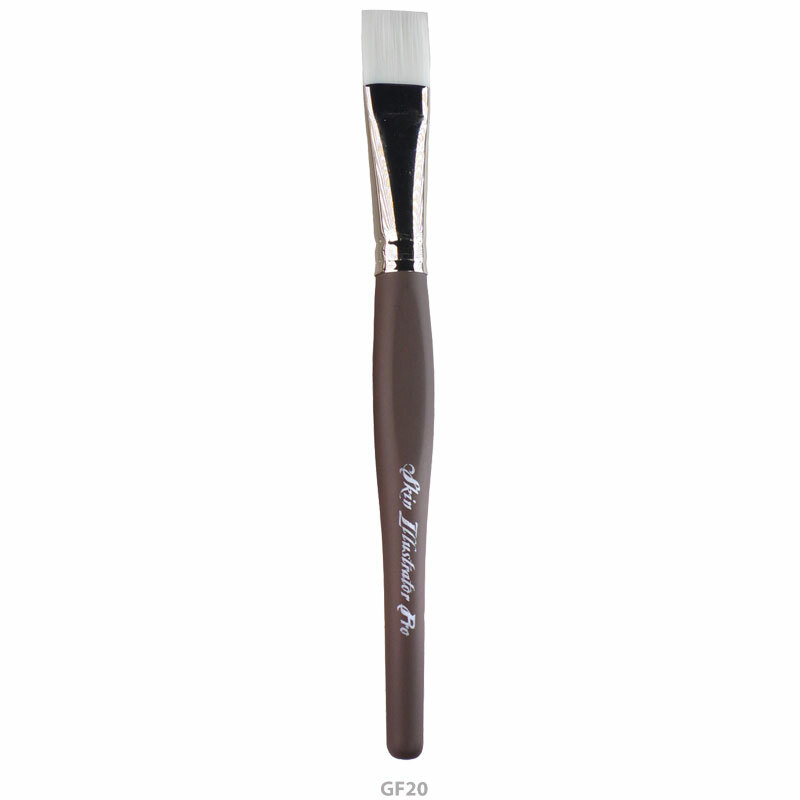 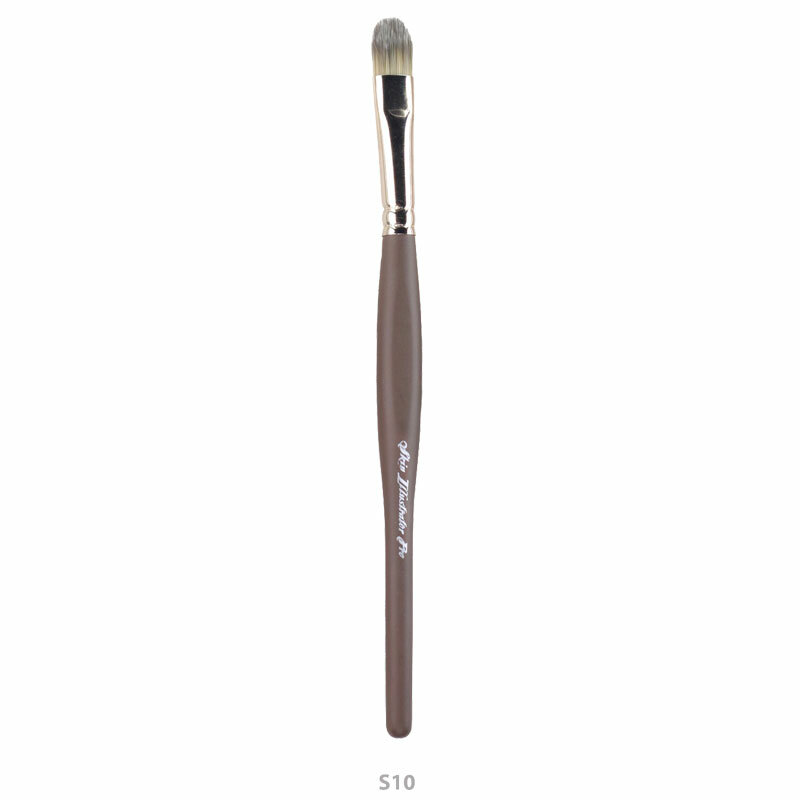 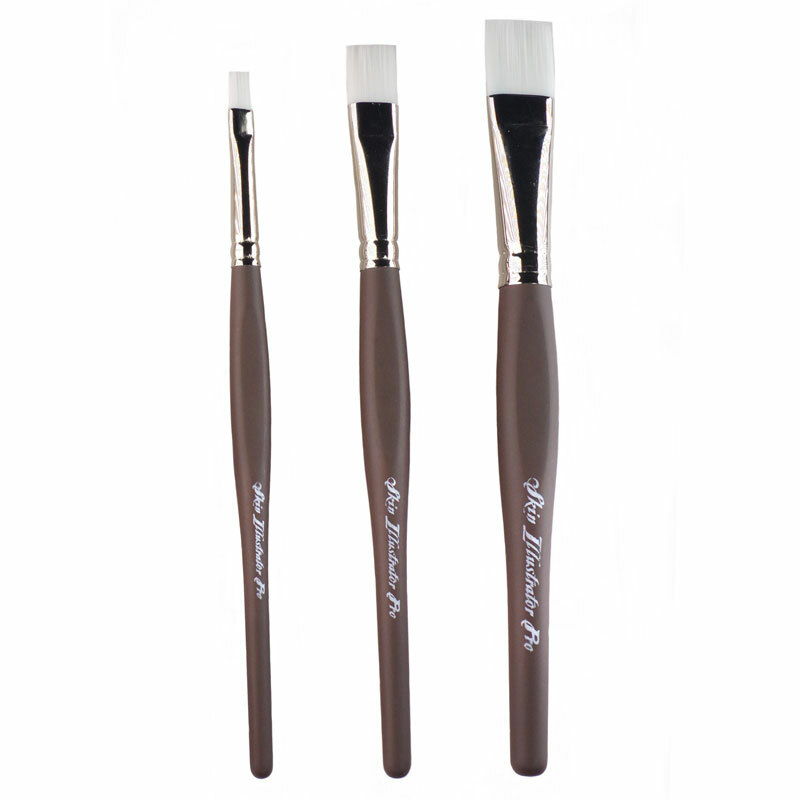 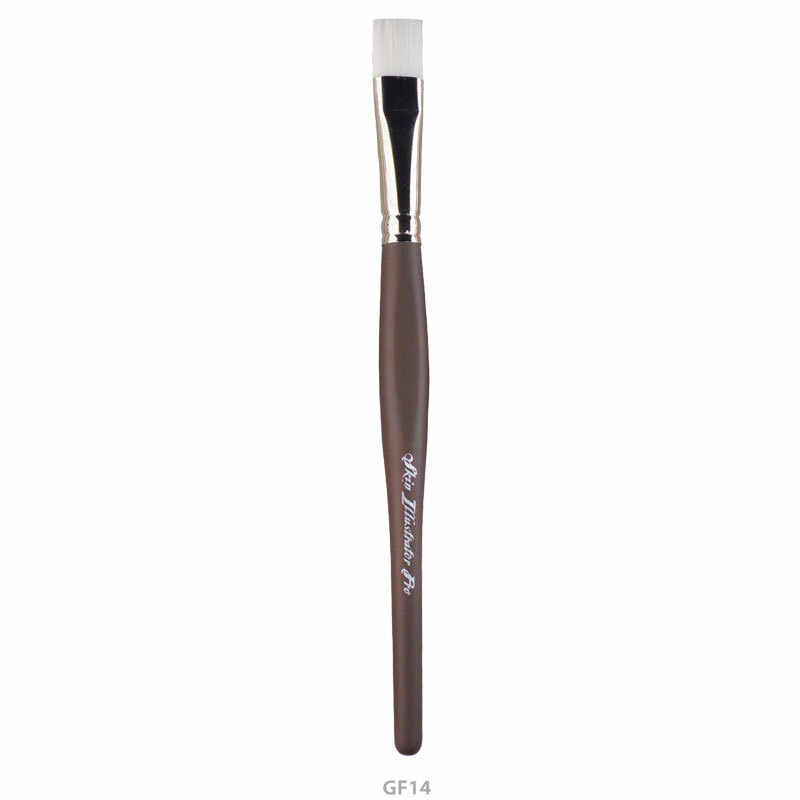 These premium artist brushes are handmade with European craftsmanship. 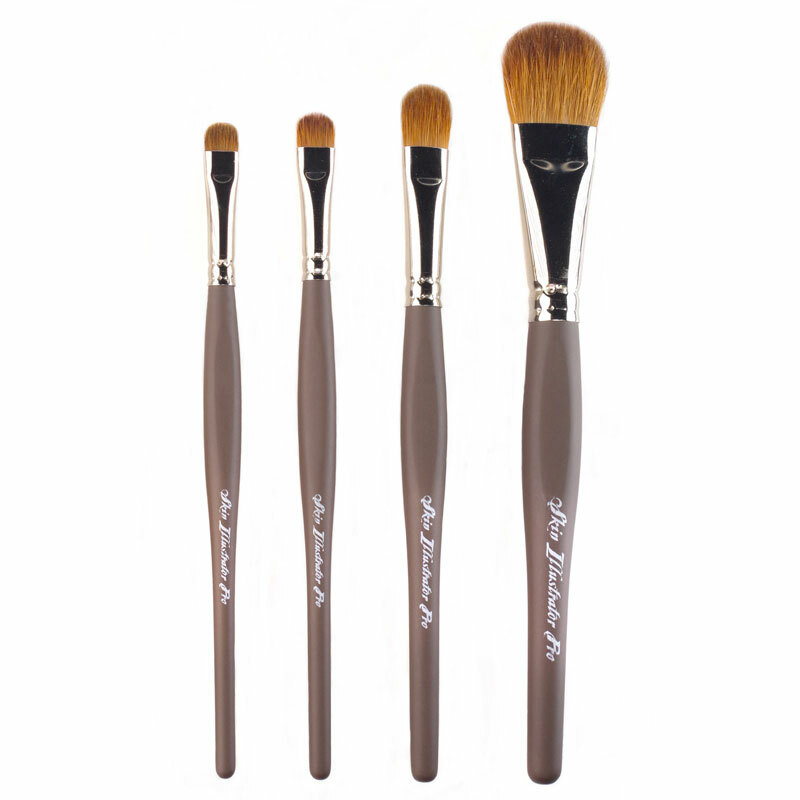 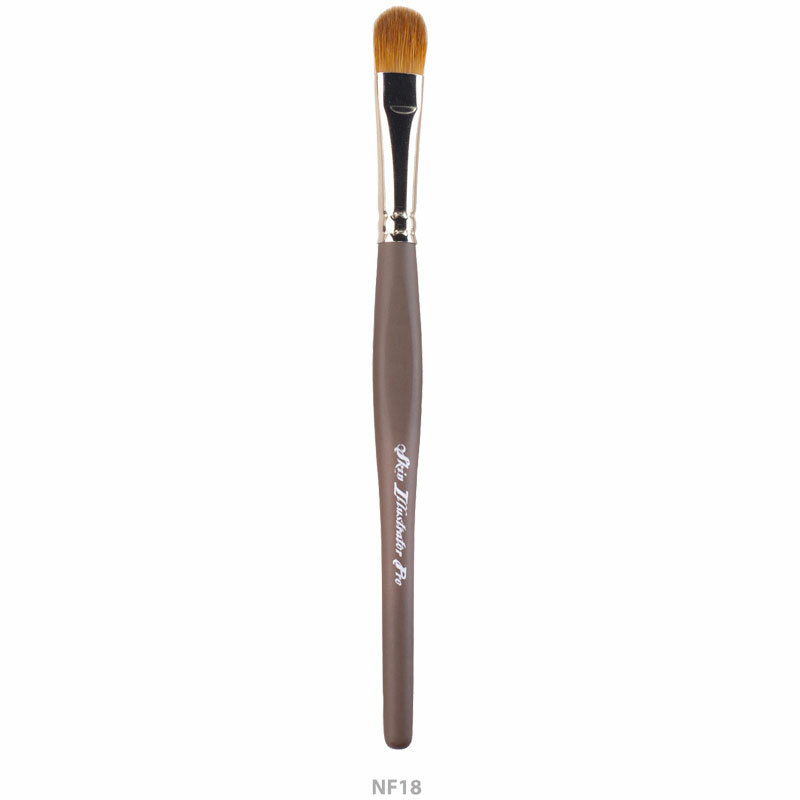 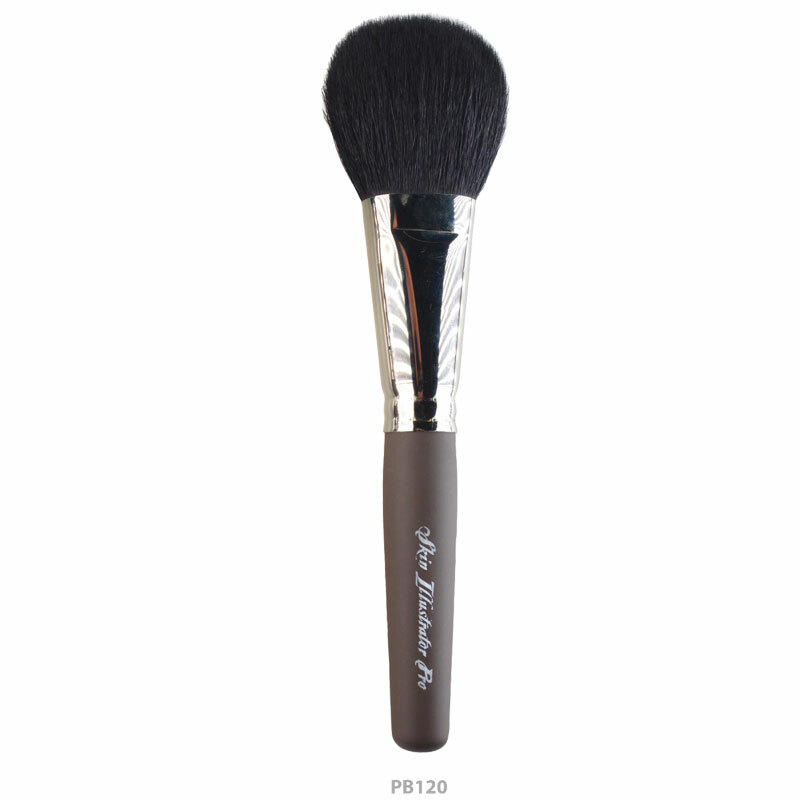 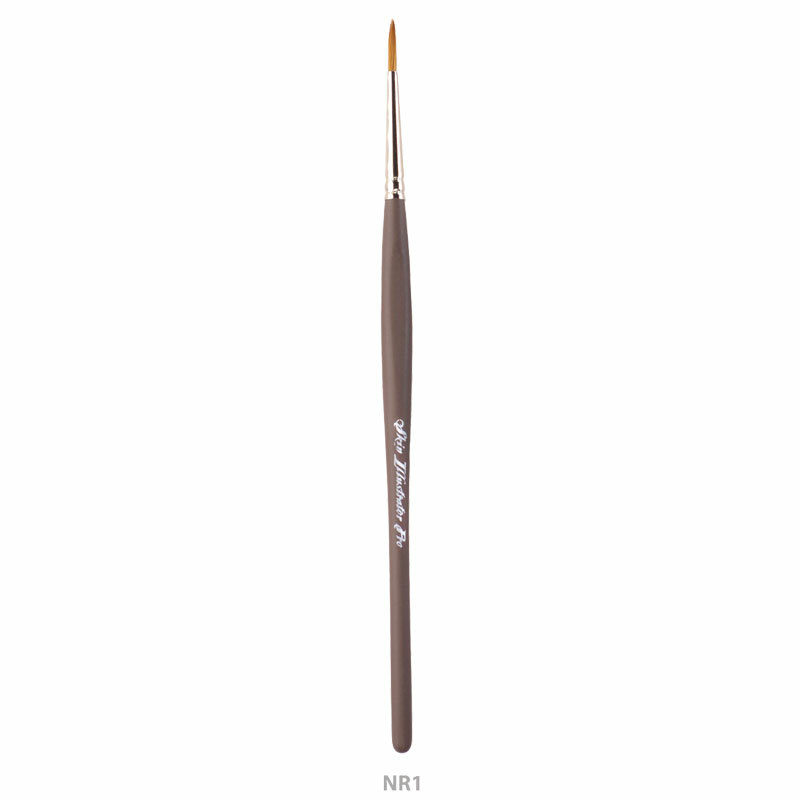 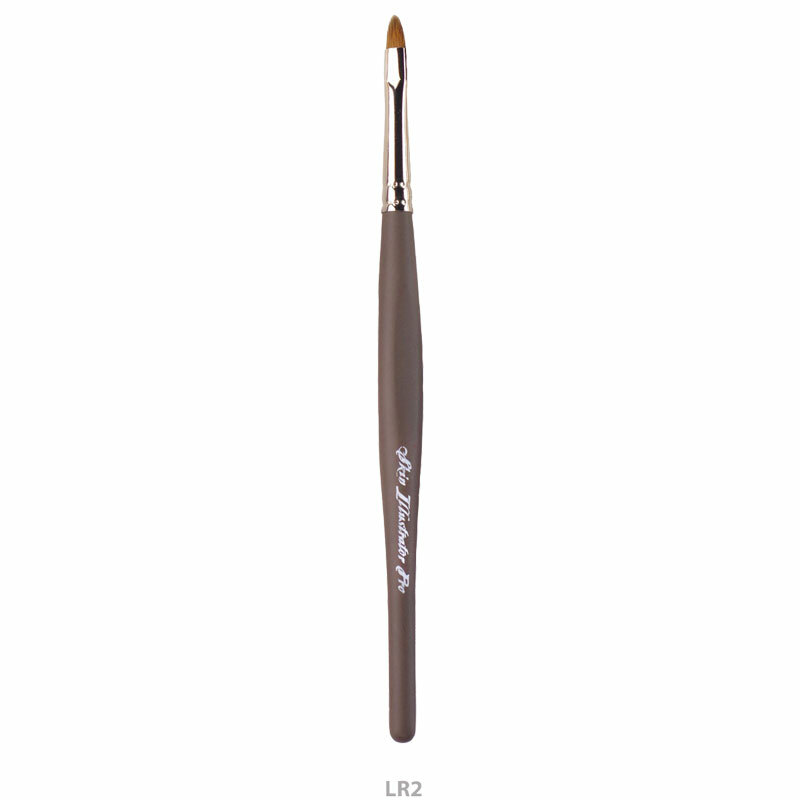 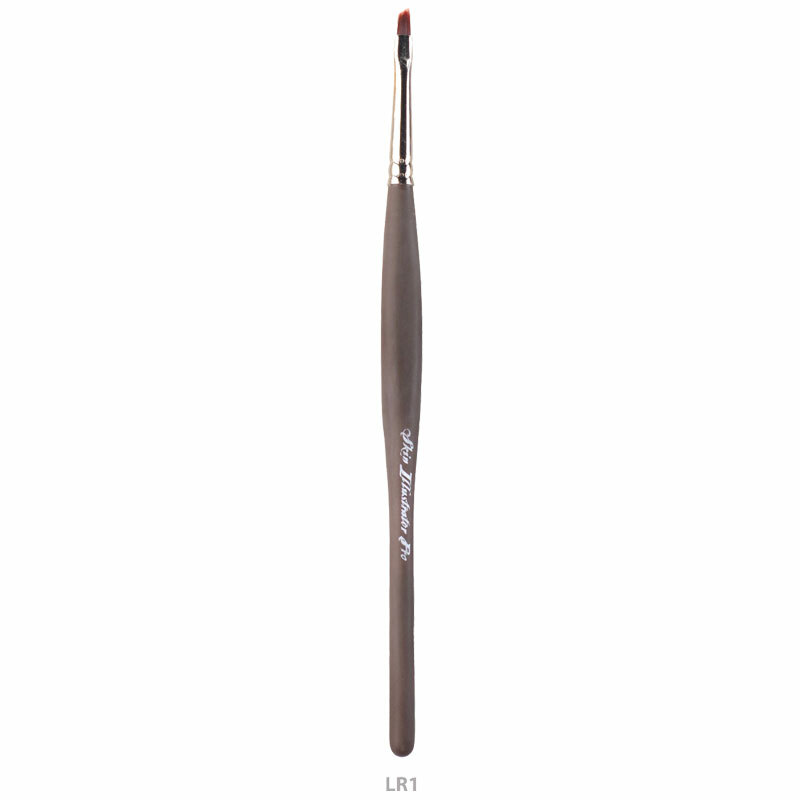 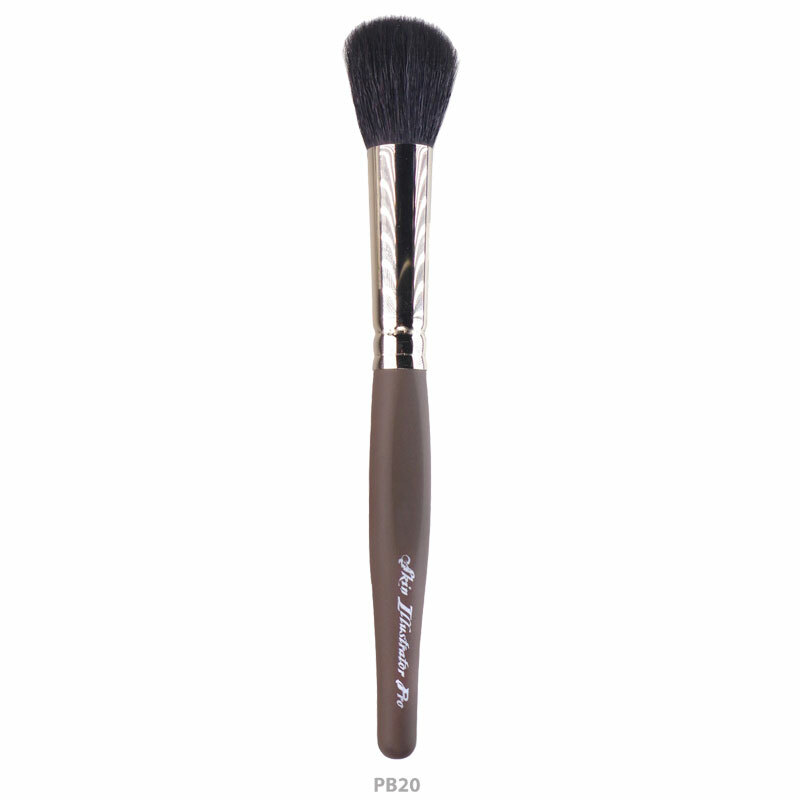 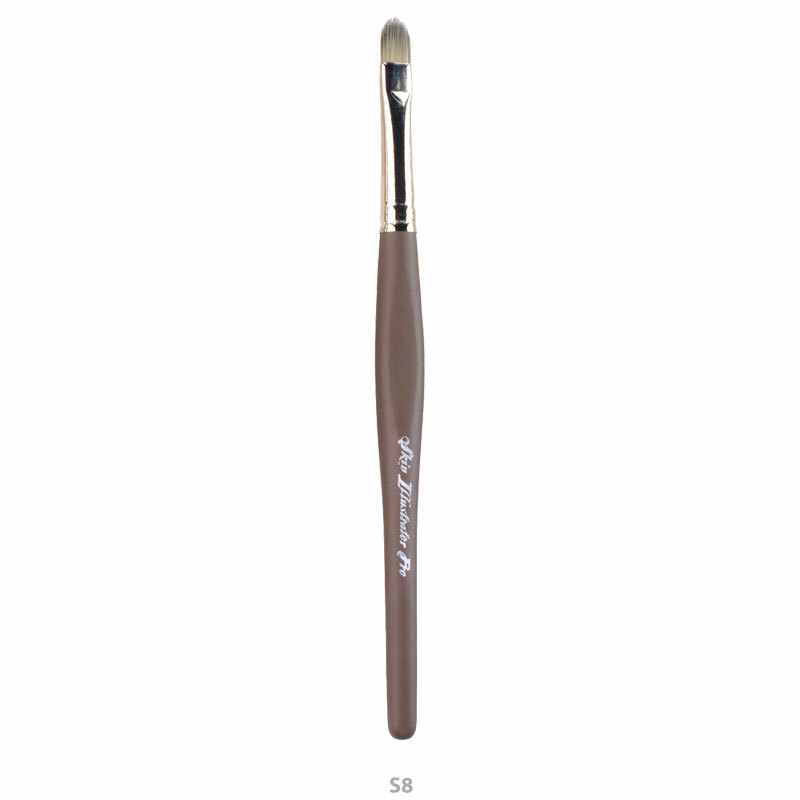 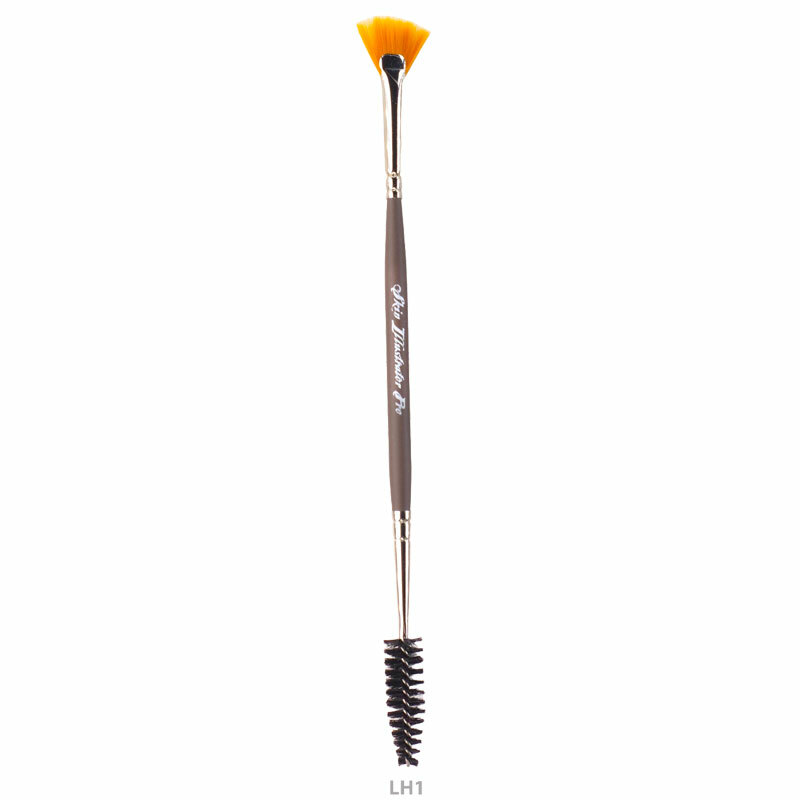 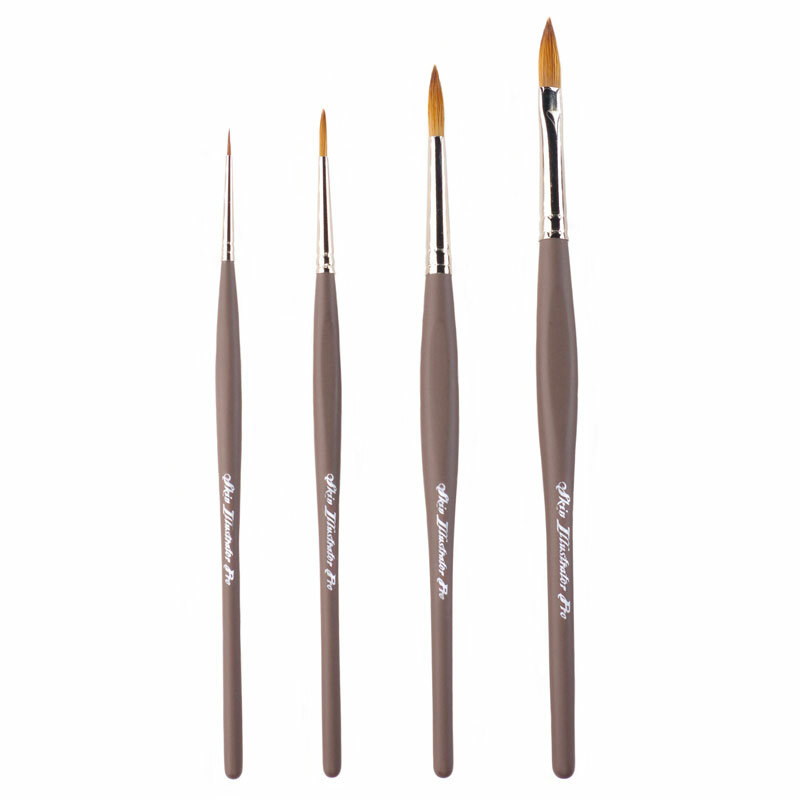 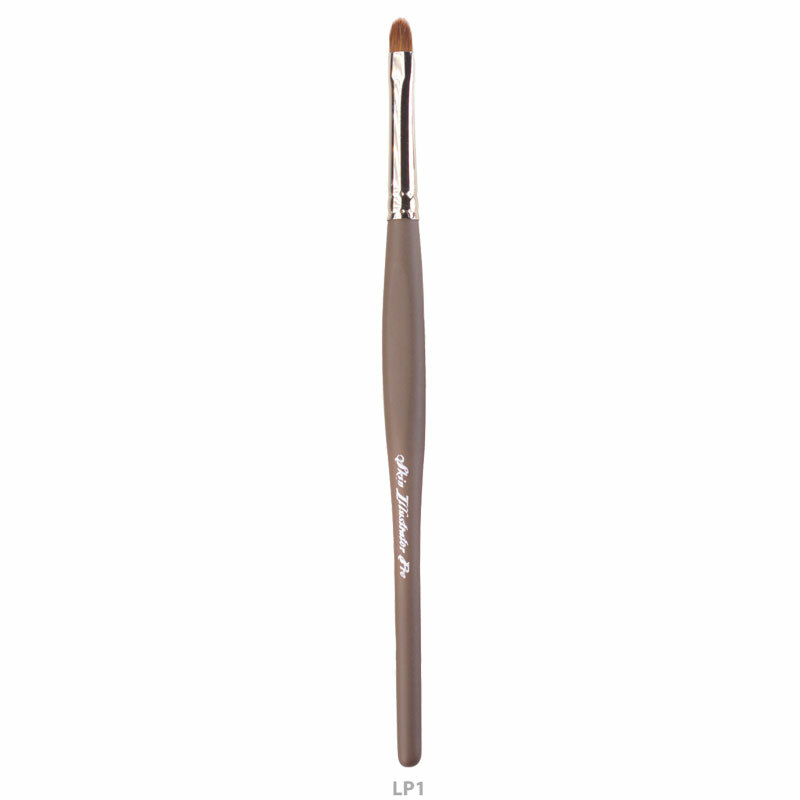 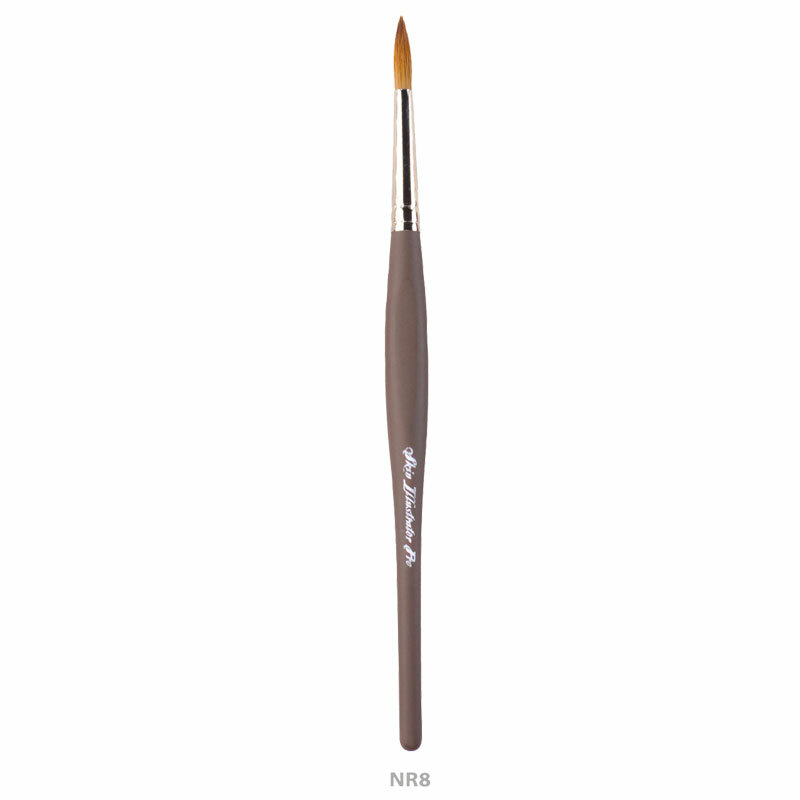 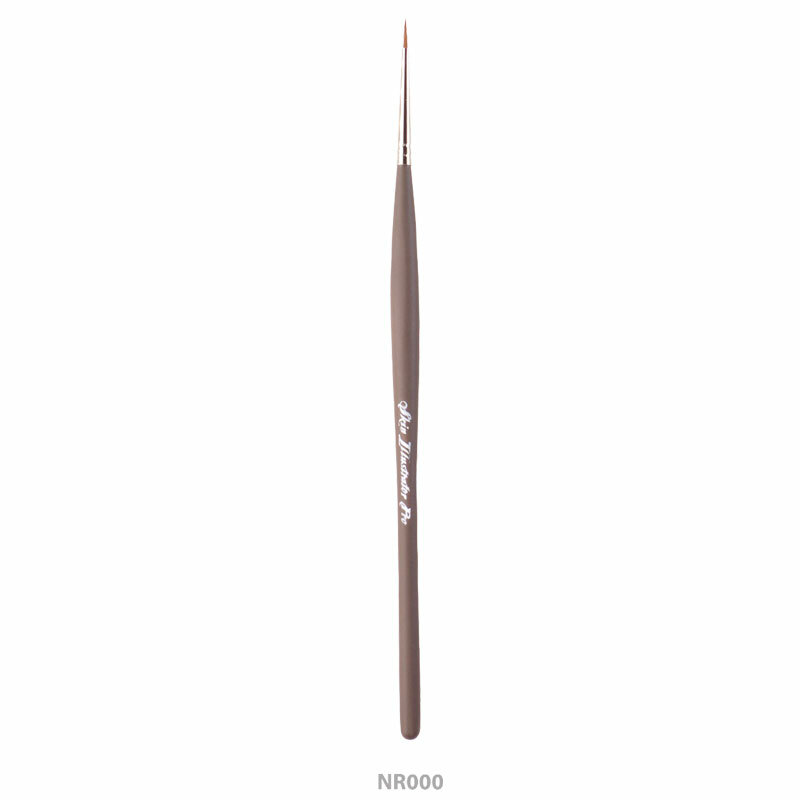 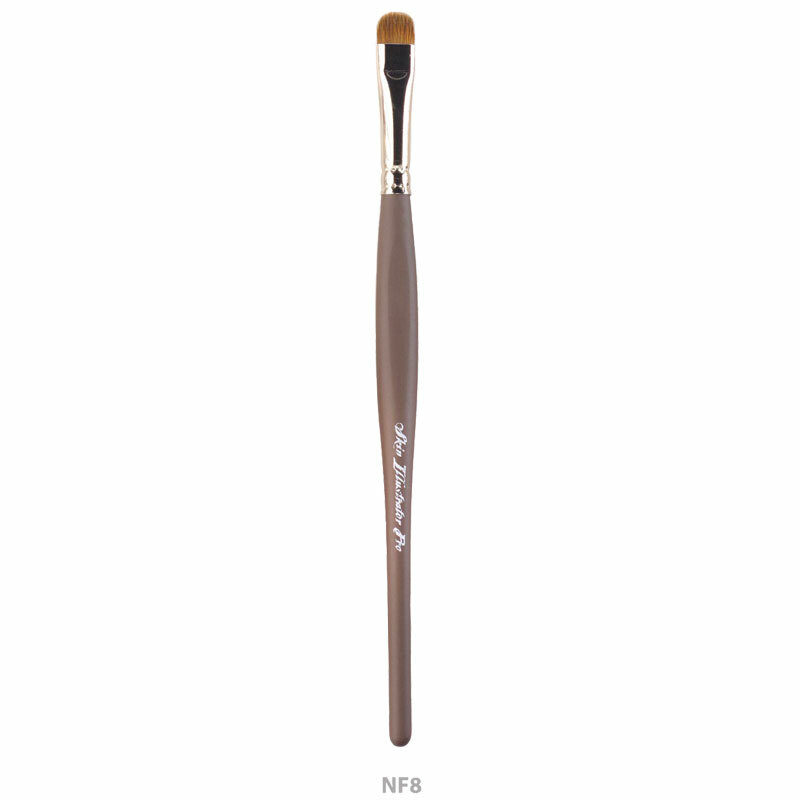 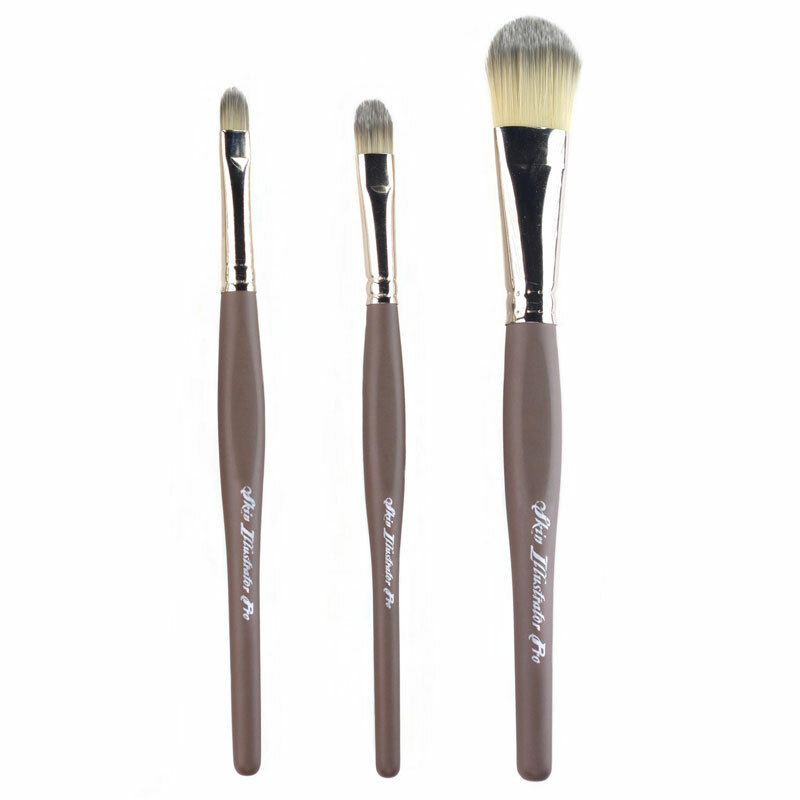 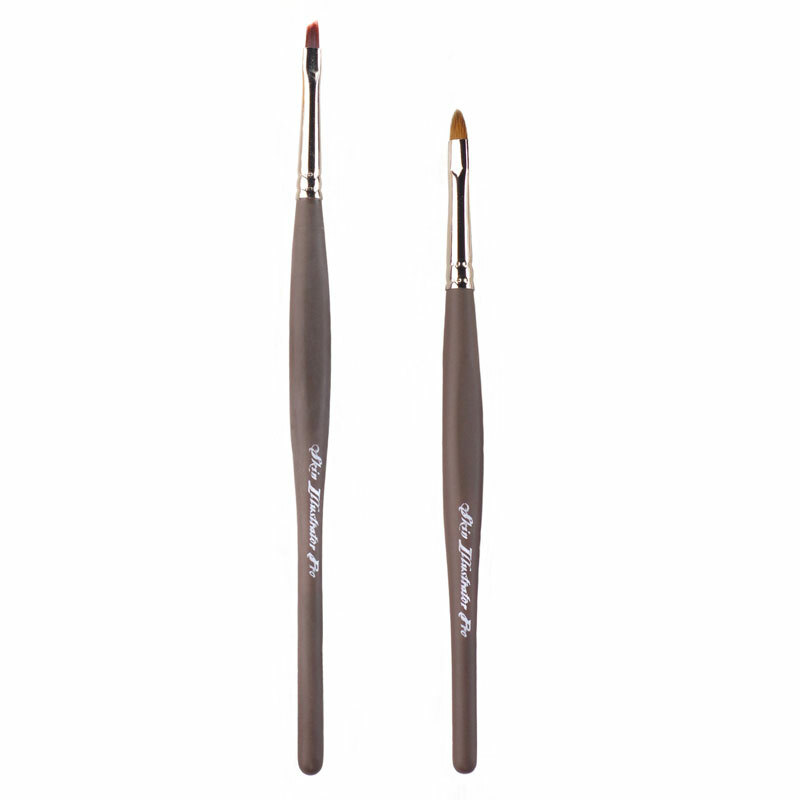 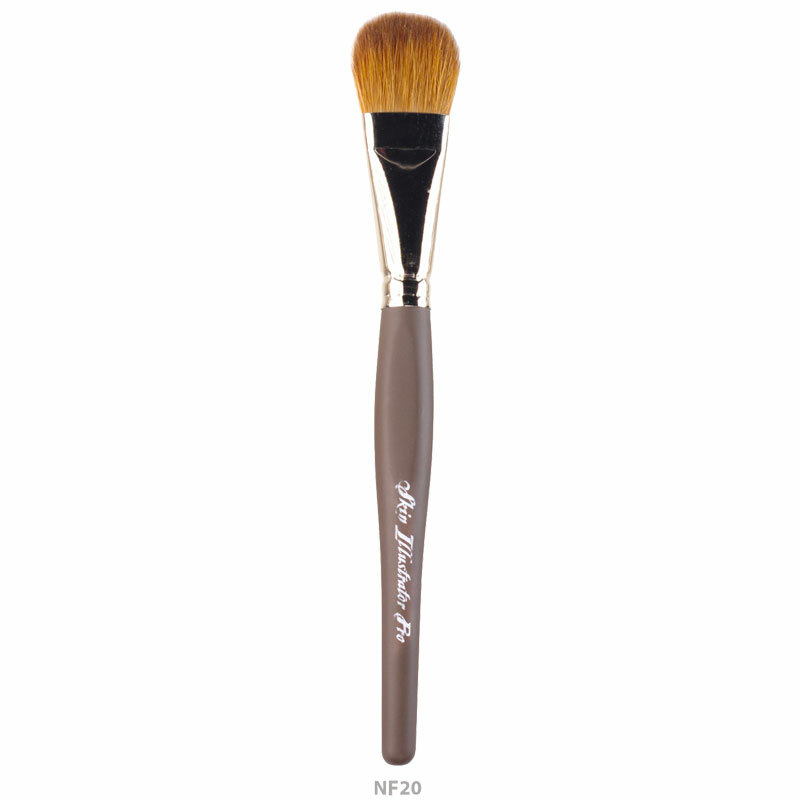 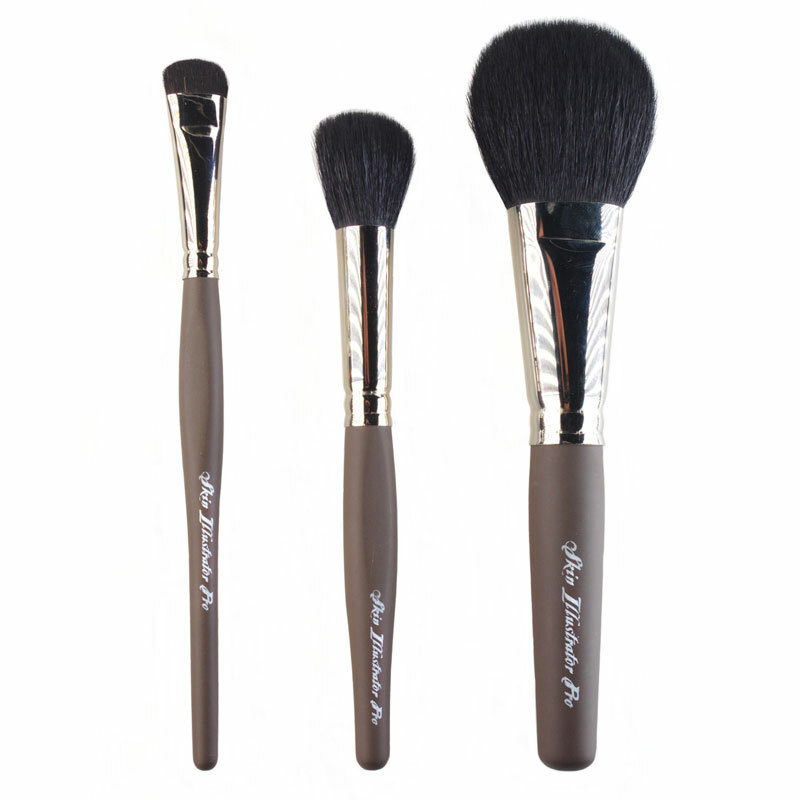 Assortment of brushes includes both synthetic and natural bristles.